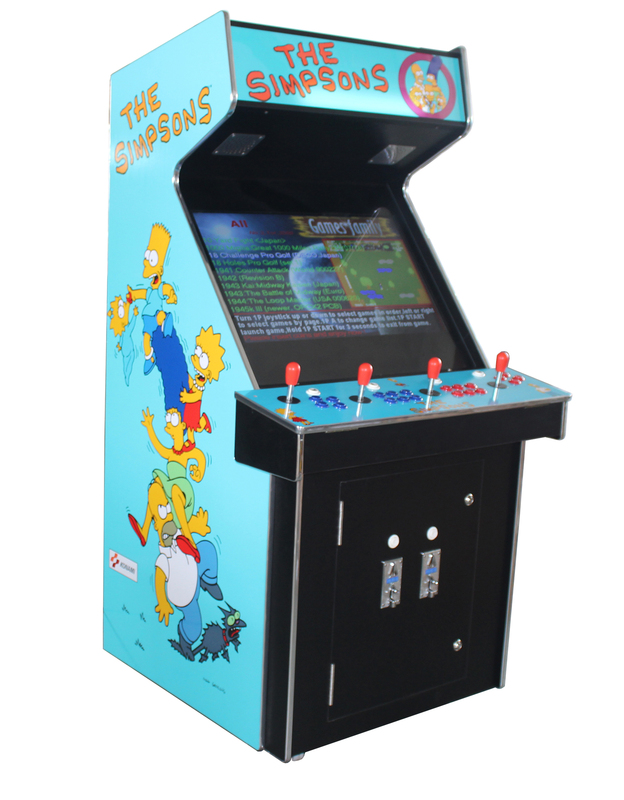 Yours for just $2,100.00 with FREE SHIPPING TO ALL OF AUSTRALIA! 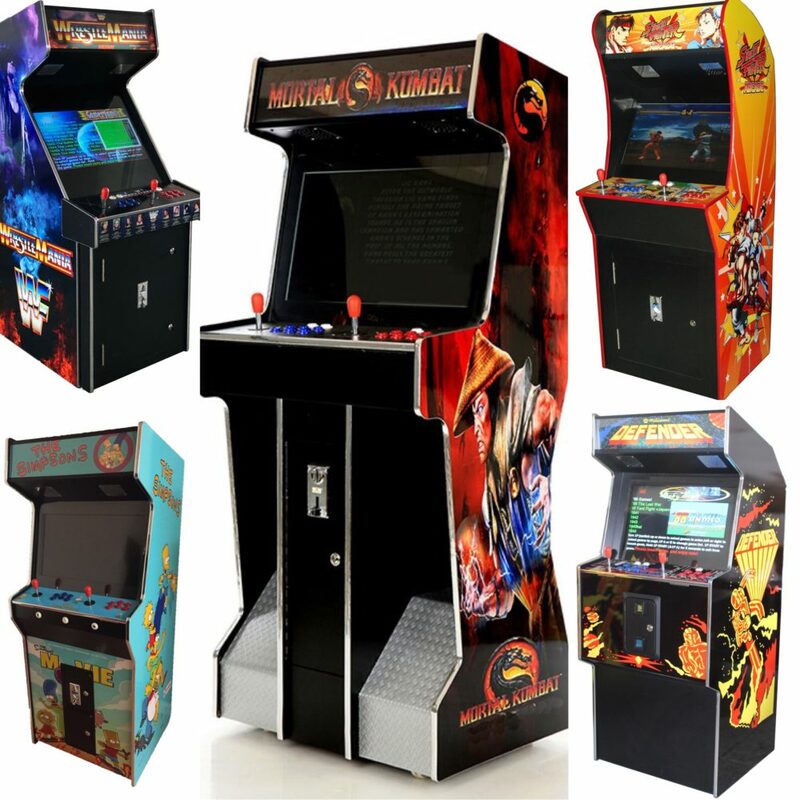 You can now own a compact stylish design Upright Arcade Machine with 3500 games all in one fun pack machine! 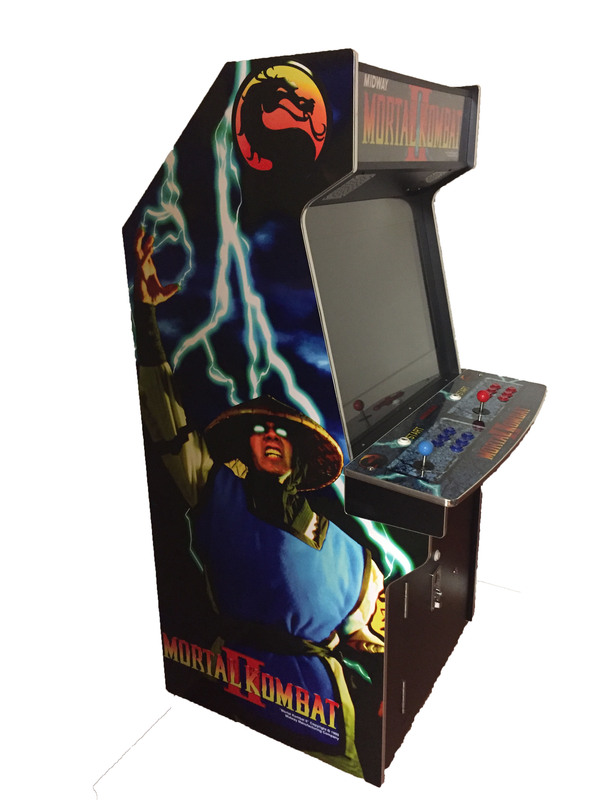 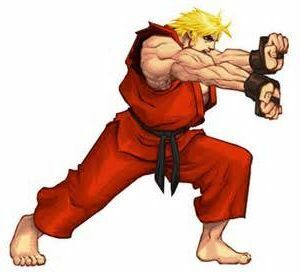 Our machines offer hours of endless head to head or solo gaming fun in a great looking piece with awesome Street Fighter graphics. 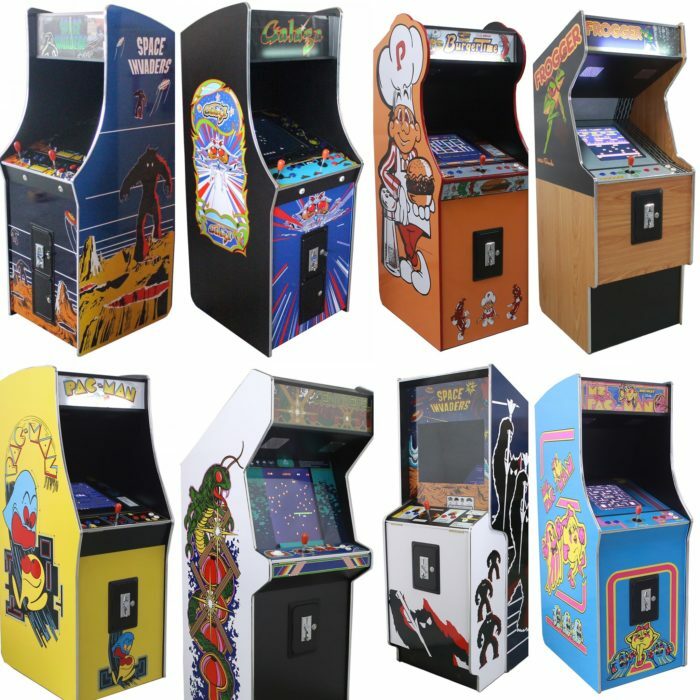 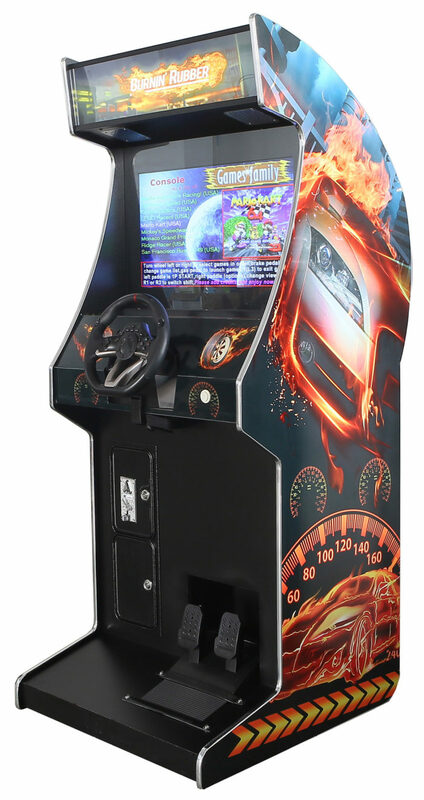 Come on buy an Arcade Rewind 3500 Game Upright Arcade Machine you will not be disappointed!